When you have a persistent clog, look no further than Emergency Plumbing & Solar. That’s not all we do, though. Our industry-trained technicians are capable of handling emergency plumbing situations, burst pipes, remodeling, and leak detection. We honestly do it all! You no doubt have an outstanding safety rating at your business. Well, we’d like that to continue. 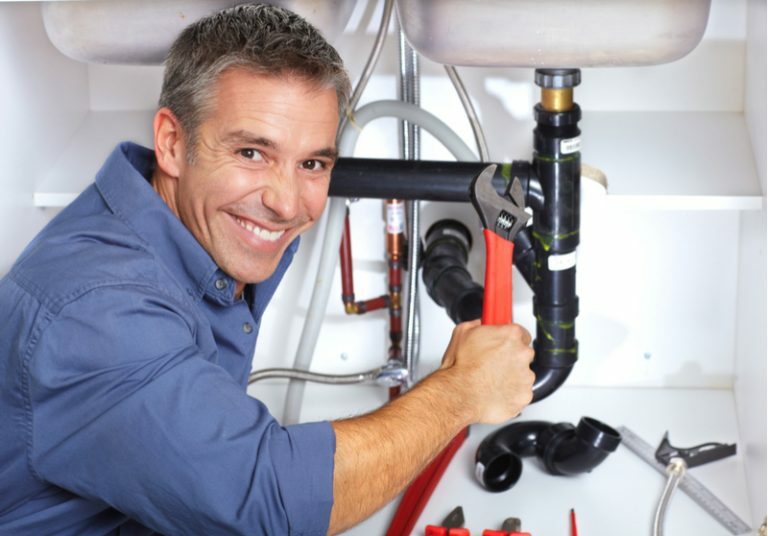 Our technicians are trained to handle all types of plumbing issues. Whether you’re enduring a small leak or a severe plumbing emergency, we’re licensed and insured to handle the task. When it comes to a clogged drain, the faster you act, the better. If you leave a clog unattended, you’ll quickly notice leaks and odd smells emanating from the drain. Don’t let this happen, as a leak may cause structural damage. Give us a call for prompt, professional drain cleaning service. Whether your water heater is making noise or you’re undergoing new construction, Emergency Plumbing & Solar are available and equipped to handle water heater service. We do it all – installation, repairs, and maintenance. We’ll ensure your entire home or office has access to hot water always. The most common reasons people call for emergency plumbing service is due to leaks, failing sewage lines, or severe clogs. Whatever the case, know that you may call us day or night, weekend or weekday. We have an on-call department that is prepared to handle any situation, 24 hours a day. Kailua, part of Honolulu County, means “two seas.” The name is derived from the two lagoons or two currents running through Kailua Bay. While primarily a residential area, the city has a centralized commercial district, too. To schedule a Kailua plumber, contact Emergency Plumbing & Solar by calling 808-691-9309. We’re awaiting your call today! We serve entire Kailua, HI 96734. Kailua Overall rating: 5 out of 5 based on 10 reviews.